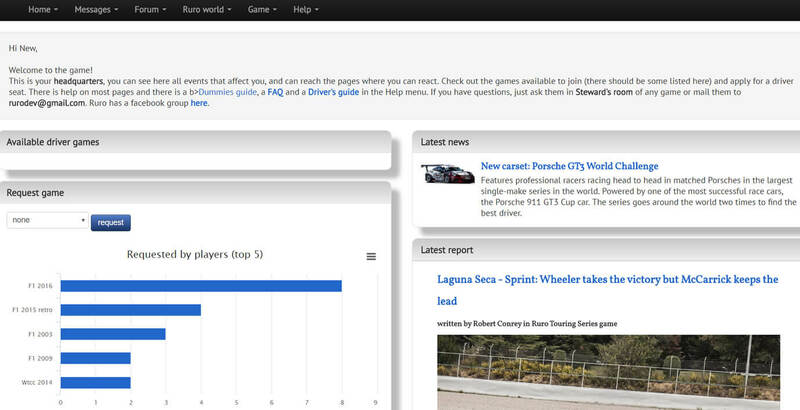 Ruroracing is an online community game with in depth simulation of practice, qualifying and race strategy. There are no ads, players have unrestricted access without paying, and it’s non-commercial in general. Games are run by the players themselves and there are a few couple ones where drivers can write reports for role playing experience. Contains various rare classic cars. Avoid if you don’t like being beat by the same group of 5 players who win every race and championships and if you ask for help on how they do it, they say no and to work it out for yourself. This site will end up like Batracer where that group of players will be the only ones left waiting for games to fill but get canceled due to lacks of people on the site. Simply best game on Internet! The best of racing game based driver online game ever! Lots of carset, which we can played in our spare time. 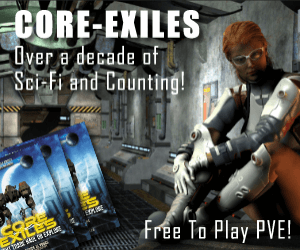 Very addicted games with a wide variety of the carset. If you find it hard to learn, just talk to the ruro-expert. Brilliant racing management game, with an active and interactive community. As well as regular games, using carsets as diverse as WTCC 1987, Superkarts, IndyCar, NASCAR, and of course many years of F1 sets, some of the community host Career games and games in which you can determine your own car’s strengths, weaknesses etc. It’s much easier to get in to than games like GO, and thanks to the fact that each carset playthrough is separate from others (with the obv. exception of Career games), you don’t need to spend months just to get a ‘team’ to a level where you can actually compete; you can jump straight in! As the previous commenter said, it’s also completely free and there are no ways in which the game encourages you to spend money; the game’s continuation is financed voluntarily by its highly active community and is not run for profit (donating to it does not offer any advantage, cosmetic or otherwise). *I meant GPRO as a comparison, not ‘GO’. My favourite racing management game on browser at date, Ruroracing has various different carset, from modern F1 to classic tourers, there are single games, career games and “create your own team” games. On top of that, Ruro is completely free and there is no pay-to-win option, not even hidden. It may look a little hard at first, but don’t worry, the community is really friendly and helpful.